MSGToken (More Stamps Global Token) is aiming to pioneer the tourism sector’s blockchain revolution via a unique travel booking platform designed to make travel cheaper, safer and fully adapted to customer needs. By harnessing the power of blockchain, bookings and payments are executed cheaper, faster and more securely than with existing travel platforms and OTAs. Bookings are secured on the immutable ledger, while transaction fees are eliminated, resulting in 10%-30% cheaper fares for all travel services. 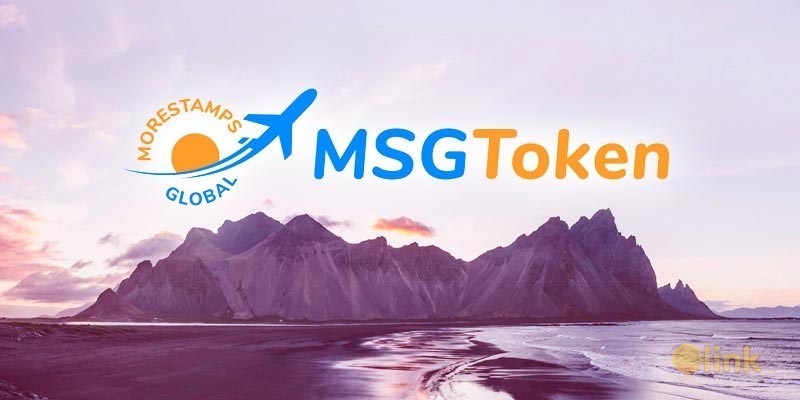 The acceptance of over 40 major existing cryptocurrencies, in addition to the use of MSG token to receive exclusive discounts on travel services, ensures the rapid adoption of crypto in the travel industry as the MSG platform expands. MSGToken aims to solve the travel booking industry’s challenges via a strategic ecosystem to offer better travel deals, hotel bookings, and flight booking services. By creating a seamless UI experience with our online platform and mobile app, we deliver discounts on all travel-related services to users, all payable with 40 different cryptocurrencies and the MSG token. MSGToken eliminates travel intermediate commissions, securing booking options for customers with regular 10% to 30% discounts. In addition, MSG aims to offer a one-stop platform where to manage all your travel activities - including hotel/flight search, booking, trip management, loyalty program management, and destination information. The MSGToken platform makes it possible for travellers to access maps, accommodation options, and business reviews, all from their mobile devices, and all available without any online access. 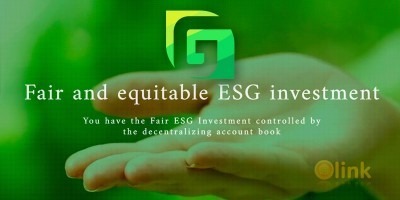 These projects will be linked together and integrated with a secure, international, and decentralized cryptocurrency called the MSG token. Customer data safety is ensures by the highest standards of cybersecurity, underpinned by smart-contract blockchain technology. Furthermore, additional identity verification protection systems ensure the anonymity of transactions and users. Any threat of hacking or data breaches is therefore eliminated permanently. With an inventory of more than 250,000 travel services globally, MSGToken is ready to unleash the widest, fastest and more price-competitive travel booking platform in the world. The next section details the most important features of MSG and their functioning processes.